That cinematic seemed to last so long that I was pressing buttons on my imaginary controller wanting to get in on the action. 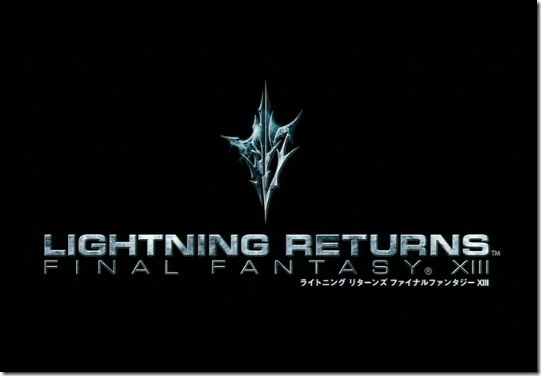 Lightning Returns: FFXIII is looking to release February 11th, 2014 for the PS3 and 360 for $60. PlayStation gamers will also get the option to download the title through the PSN the same day. Check out the official website here. Anyone ready to purchase based on that intro?